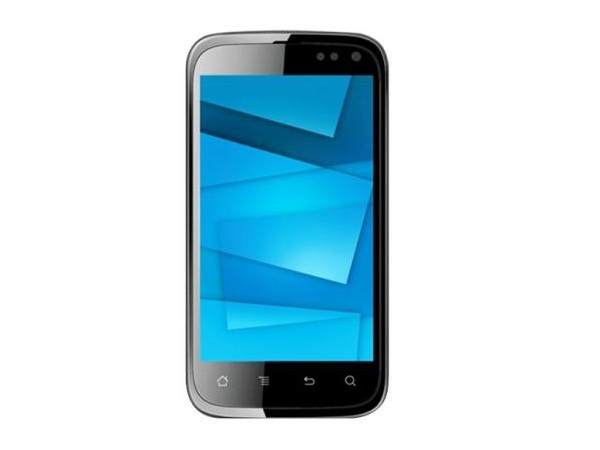 Karbonn A15 is an inexpensive Touch Screen Smartphone. Read on to know more about the price, latest features, and technical specifications. Karbonn A15 comes in smooth and classy design with a rubber material back-panel finishing. The phone boasts of 32 GB of external memory. The phone comes with 3 Mega Pixel Camera which delivers blur-free images and videos of high-quality. The device consists of GPS, 3G, Bluetooth, GPRS, Email, Wi-Fi, and WAP, all of which function as excellent connectivity features. The phone is packed with Li-ion 1420mAh battery which provides an implausible standby time of 150 hours. 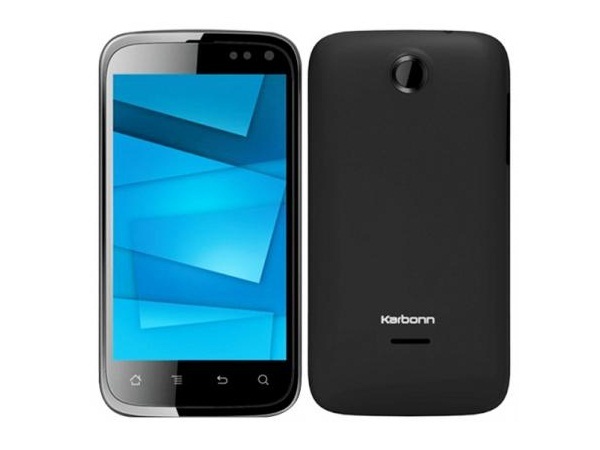 Karbonn A15 is powered by 1 GHz Processor.